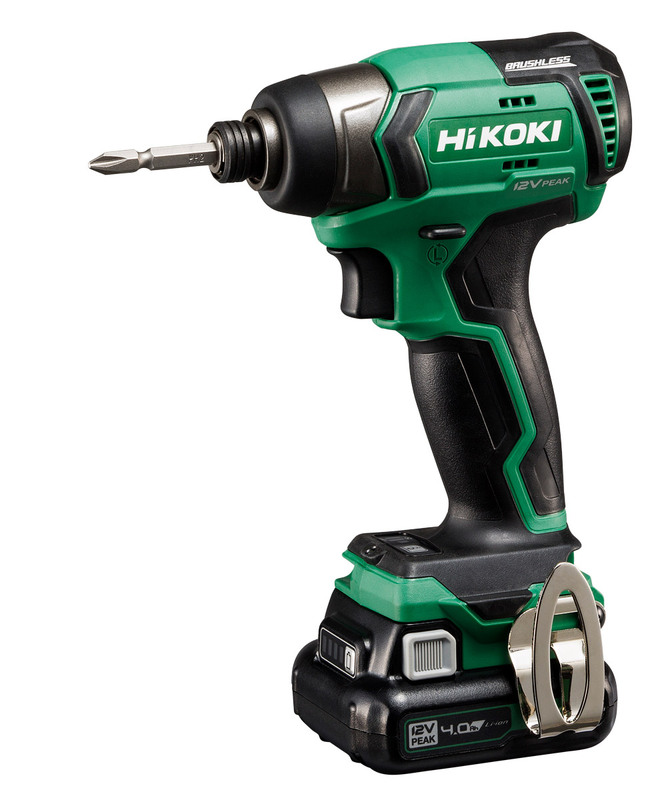 While Hikoki/Metabo HPT has been busy expanding their MultiVolt line of tools, they have also been developing a new line of 10.8v/12v tools and slide pack batteries. 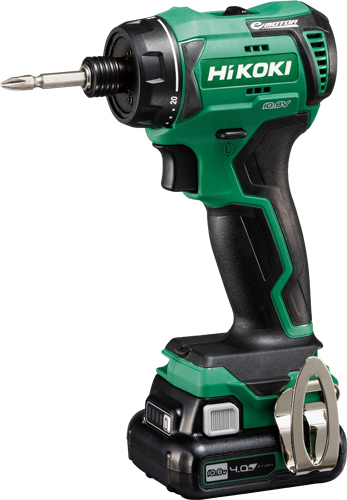 Currently in the line up are a brushless drill, brushless hammer drill, brushless screwdriver, and a brushless impact driver and battery capacities of 1.5ah, 2.0ah, and 4.0ah along with a rapid charger. My thoughts: While the 12v tool market is dominated by the Milwaukee M12 system, Hikoki/Metabo HPT has had their foot on the gas with their recent releases and these new 12v tools and batteries should be no different. 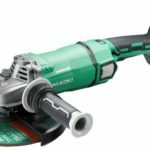 One thing that the new 12v line features that only Metabo currently has is a compact 12v 4.0ah battery. 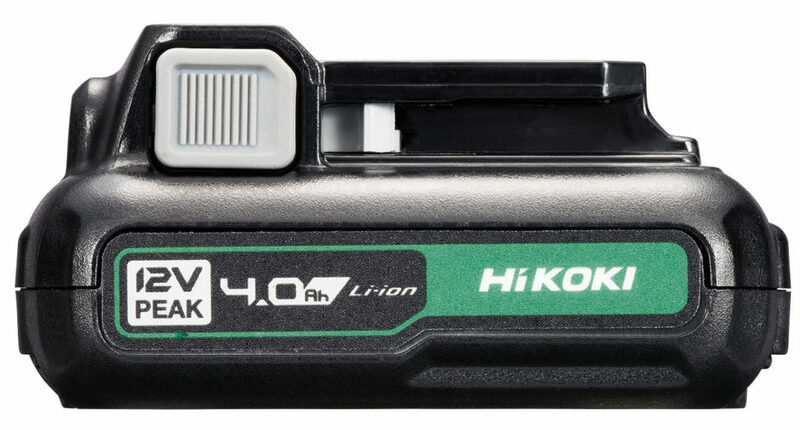 This almost surely means the 4.0ah battery has 21700 cells as they’ve been becoming a very popular choice for power tool batteries 18v and up, however they’ve not been in a 12v battery until these new Hikoki/Metabo HPT batteries, and Metabo which just came out with their own new batteries. 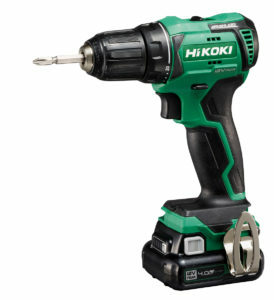 I say that because I’m not exactly sure who had it first as they’ve both launched new batteries and tools recently. 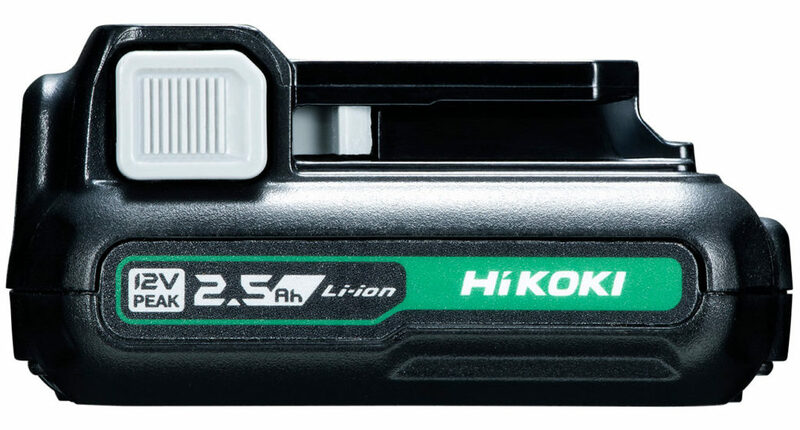 While the high capacity in a small size is a dead giveaway for 21700 cells, the 4.0ah also looks slightly longer than the 1.5ah and 2.0ah which all but confirms the larger cells. 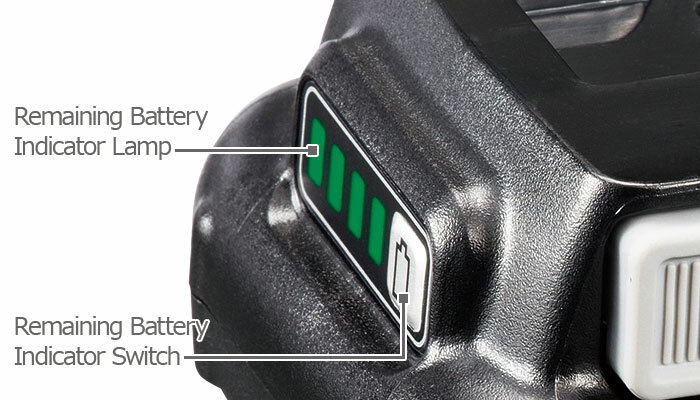 Another great feature on the batteries (excluding the 1.5AH BSL1215) is a 4 bar fuel gauge to check the battery status. 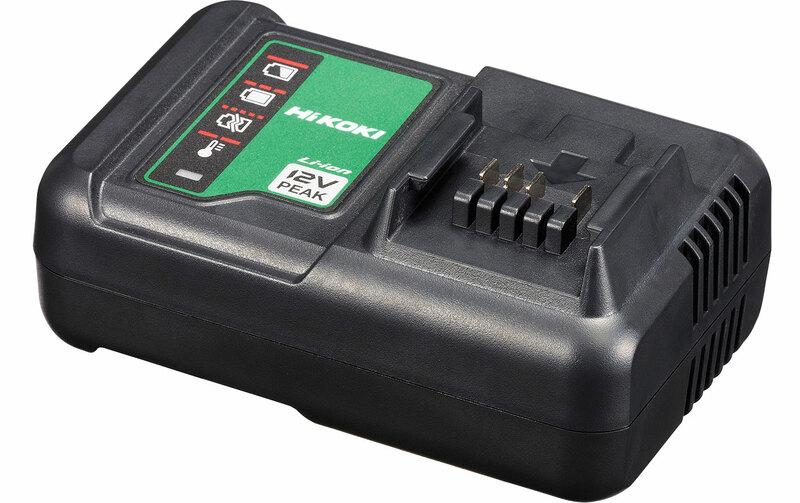 Fuel gauges are still fairly uncommon on 12v batteries with the only brands currently featuring them being Fein, Hercules, Metabo, Makita and now Hikoki/Metabo HPT. RPM: speed 1: 0-440 RPM. speed 2: 0-1,700 RPM. 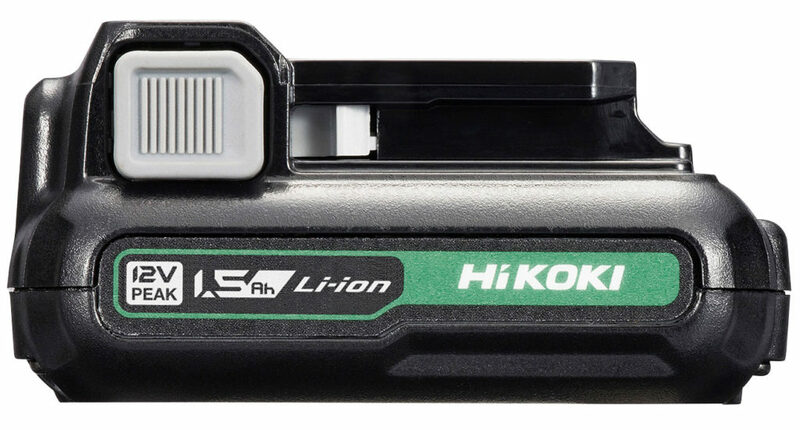 I thought the branding Hikoki designated the brand outside of the US? Does this mean that these aren’t set for release in America yet, or will we be seeing Hikoki in the US instead of (or along side) the original Metabo HTP name? 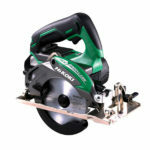 These Hikoki 12V products were spotted and we have yet to see if they’ll make a USA release as Metabo HPT. 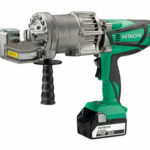 I have a feeling we will since current Hitachi/Metabo HPT 12V tools are in severe need of a refresh to the new slidepack batteries but we’ll have to wait and see.